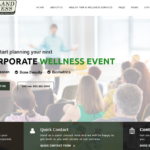 Homeland Wellness > Team Members > Jeffrey Marks. M.D. Dr. Marks is board certified in Obstetrics and Gynecology and a diplomat of the American College of Obstetrics and Gynecology. 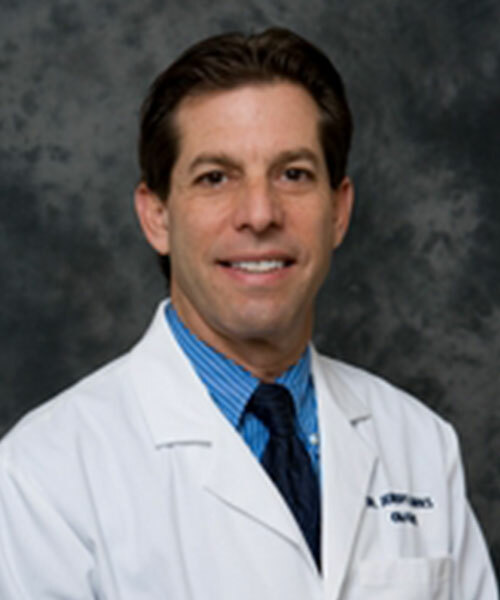 He is a practicing physician at Women’s Care of Florida, and has been practicing in the Tampa Bay area since 1988. Dr. Marks also serves as Chairman of Mease Hospital, Department of Obstetrics and Gynecology.